Our tools give you the power to easily add/modify the content of your website, putting the power into your hands! Easily add pages, images, documents, links, tables, videos, etc... We give you the training to take control of your content and make the most of the front door to your business. Easy to use, and easy to manage, you can take control with our advanced and mobile-friendly calendar systems. Upload an analysis video to your website in 1 click after you stop recording from your Motion Analysis Software! We've done everything to keep our software out of the way of your instruction. Keep our tools running in the background and let them do all the hard work for you. Easy as can be! Easily input & recall personal & golf info, videos, club fitting data, launch monitor info, image galleries and more! Easily share your Profile with other instructors, College Scouts, friends, or Grandma. Our profiles are extendable and can store all your golf info with ease! All your stats and info in one place. 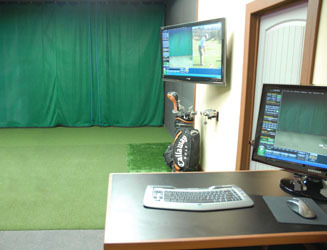 An important component in any lesson is visual feedback, and our instant video replay sets the mental image for the student to alter their swing where traditional instruction without video fails. Follow your student’s game and find how to further improve their golf scores by using our Shot Tracking software. Fire up our shot tracker on your iPad and fill in your stats as you play! Simple and still thorough, we report on over 120 different aspects of your game and push reports to your Student Profile. Use your website to make money! Our powerful cart tools allow you to sell merchandise, lessons, memberships, and more! One of the most powerful, user-friendly, and flexible shopping carts available anywhere. Easy to use and easy to maintain, tie your cart with PayPal for the ultimate in reliability and features! 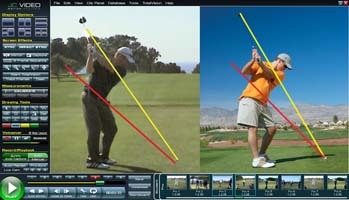 Have Students send videos and swing info from afar, and easily import them for immediate analysis and create revenue! 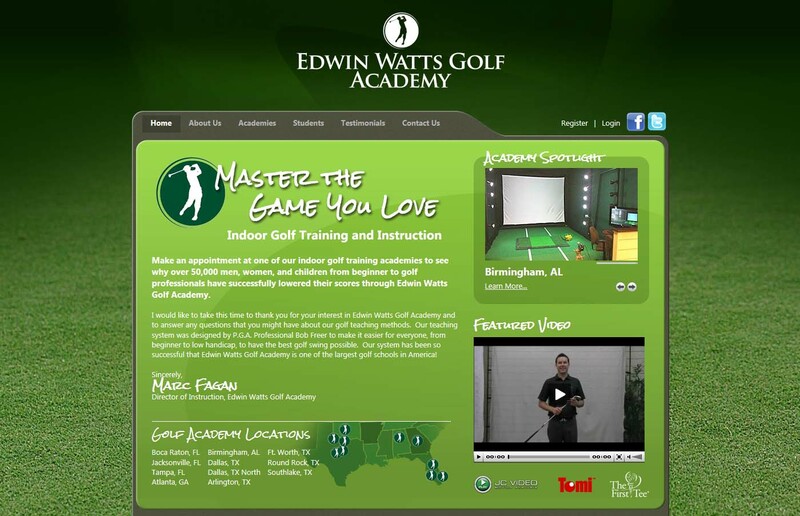 Are you an Instructor or Golf Club looking to taking your instruction to the next level? MyTeachingPro by JC Video can help you take your instruction to new heights! Providing quality service and products since 1987, we offer many cutting-edge features designed specifically for instruction and student retention. From Lesson Scheduling to One-Click Private Video Uploads, you simply can't find a better solution for your business than JC Video. JC Video helps instructors provide cutting-edge instruction for their students by using technology to cut down on the time it takes you to learn and understand what they're talking about. Our easy-to-use tools keep them focused on you, and not spending their time fighting the computer. If your instructor is also using our Web Based Services, you'll receive a private Student Profile and a summary video of your lesson to watch and continue to improve with. For the past 20 years, JC Video has produced a dozen different systems, but this system is the best we have ever created. Taking notes from the all the great systems from the past, we combined the latest technology with the long life battery power, all mounted on our newly developed custom platform. This new system well exceeds expectations for mobility and ease-of-use and performance. For the consumer who demands more, JC Video Digital Mirror Basic software is designed to deliver powerful analysis tools allowing you to Mark, Measure, and Monitor your progress. All you need is a digital camcorder and computer and you can capture and compare just like the pro's. If you're ready to greatly improve your student communication and attract more business, our full web design & hosting solutions are the perfect tool to help your business succeed! JC Video offers the best in complete turnkey services for creating state-of-the-art training facilities. From building planning, design and layout (using Auto CAD to modify your architects drawings) to equipment consultation and purchase, JC Video will guide you through each step of your project from start-up through Grand Opening, and the years of success that follow. JC Video works diligently with your contractors ensuring that your project is on-time and within budget.